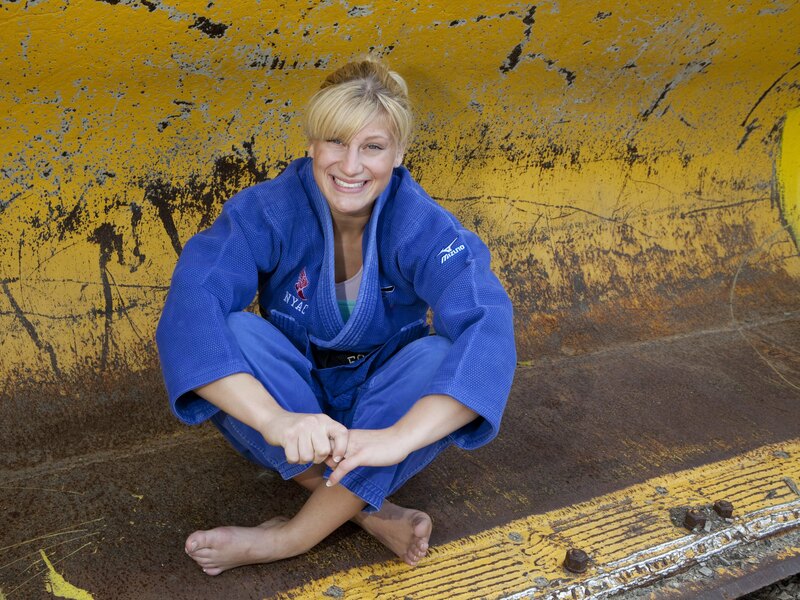 Kayla Harrison, 22, is the best chance the United States has to win its first Olympic gold medal in the sport of judo. Like many of the world’s best athletes, Harrison’s road to London wasn’t easy. Since she was little, Kayla Harrison has only had two goals. To win a world championship, which she did in 2010, and to win an Olympic gold medal, which she’ll attempt for the first time in London. Click here to read or hear full story. This entry was posted on July 26, 2012 at 10:49 pm and is filed under Olympics. You can follow any responses to this entry through the RSS 2.0 feed. You can leave a response, or trackback from your own site.